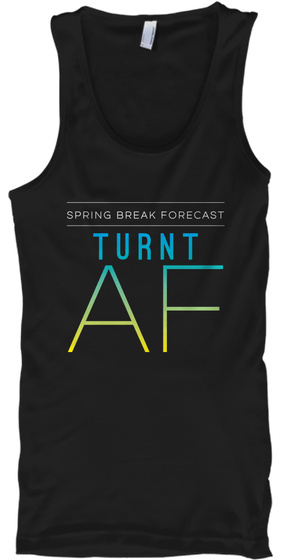 What’s the 2017 Spring Break forecast? TURNT AF. 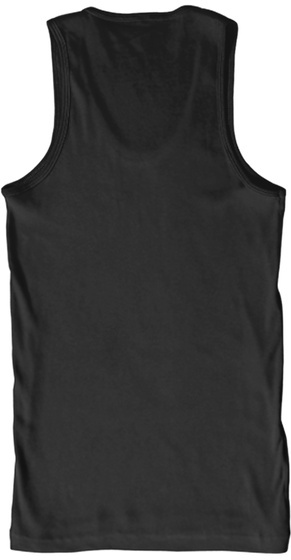 Tap or click the big green button to choose your size(s). Choose Rush Shipping at checkout to get it in time for the best week of your life! Check out more Forecast Wear.